"You can't reach the top if you're afraid to fall." A troubled city-kid's parents try to straighten him out by sending him to live in the wilderness with his Uncle. Upon his arrival, he finds even more trouble when an attractive local girl lures him into joining a team of death-defying rock climbers. An adventure for the entire [2G_X] family. The Movie = low budget attempt to do it on your own does not really work. There is a parallel here for those going through an architecture program "on their own". 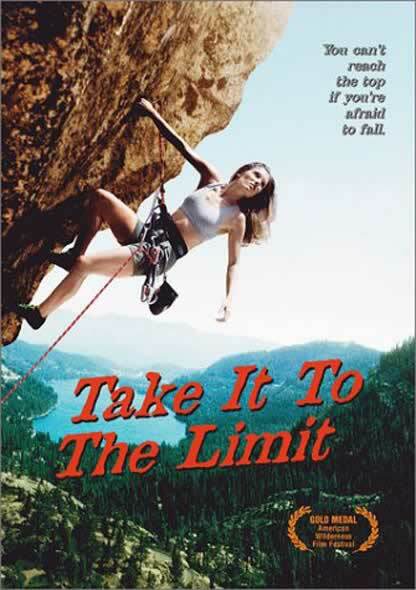 Going thru 2G_X and being part of the digital ascent with the "crazy rock climbers" is about learning to take yourself and the trajectory "to the limit". SCI-Arc's pedagogy, as refered to by Aaron Betsky in his summation of the 1990's summer program titled "LAX" (The Los Angeles Experiment), is based on it being "an independent school, founded in 1973, that is dedicated to teaching architecture as an experimentation on and in the real world." The difference with the digital begins in 1994--something started to change. The "real world" started to be overlooked and SCI-Arc's pedagogy began its current merky trajectory(ies). It's time to regroup; let's survey where we are now and what it is we can claim to profess. The Song = The Eagles are arguably one of the best Los Angeles bands of all time. With five number one singles and four number one albums, the Eagles were among the most successful recording artists of the 1970s; at the end of the 20th century, two of those albums, Eagles: Their Greatest Hits 1971-1975 and Hotel California, ranked among the ten best-selling albums ever, according to the certifications of the Record Industry Association of America. 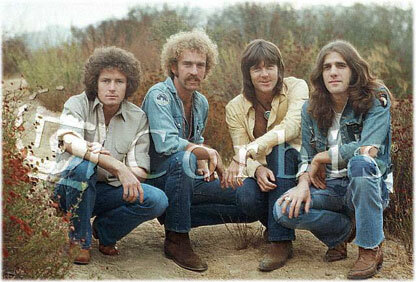 Though most of its members came from outside California, the group was closely identified with a country- and folk-tinged sound that initially found favor in and around Los Angeles in the late '60s, as played by such bands as the Flying Burrito Brothers and Poco, both of which contributed members to the Eagles. 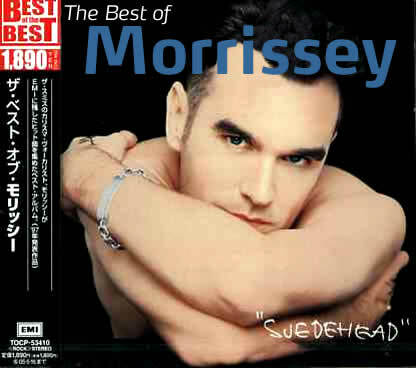 But the band also drew upon traditional rock & roll styles and, in their later work, helped define the broadly popular rock sound eventually referred to as classic rock. That helped the Eagles to achieve a perennial appeal among generations of music fans who continued to buy their records many years after they had split up, which inspired the reunion they mounted in the mid-'90s. Understanding SCI-Arc = understanding its past, its experimental roots in the real world. What is it now? Like the Eagles, a reunion of pedagogy is needed--a realignment of thesis with "classic SCI-Arc experimental architecture". I'm very excited to be part of Michael Speaks' two-semester seminar "Architecture Education for the 21st Century". As stated in the course description, "Over the last several years, some of our most prestigious schools and institutes of architecture have drawn up balance sheets in an effort to document where the discipline has been and to propose where it might be going... The seminar will review these and other attempts to “take stock” in an effort to discern how schools have addressed and are addressing the challenges facing architecture today. Specifically, we will ask whether a new educational paradigm or model is required, and if so, how and where it might be developed. The seminar will be divided into two, 7-week sessions, one each in the fall and spring. The fall session will focus on the relationship between thinking and doing in architecture, especially on “rapid prototyping,” a form of thinking-as-doing that underpins practices as divergent as scenario planning and digital design and fabrication. We will read and discuss relevant essays, books, symposia, and debates. In addition, we will conduct interviews with design educators in the US and abroad, and work on a symposium to be held at SCI-Arc in October 2005. The spring session will focus on SCI-Arc: on its educational mission, past, present and future. We will conduct interviews and solicit responses from those who have played an important role in shaping the Institute from its foundation to the present. We will also help to organize a symposium at SCI-Arc in the spring that will focus on SCI-Arc. Taken together, the materials collected and generated in each of the sessions will form the basis for a publication on Design Education in the 21st Century."